Nokia announced OZO, the first commercially available virtual reality (VR) camera designed and built for professional content creators and the first in a planned portfolio of digital media solutions from Nokia Technologies, the company's advanced technology and licensing business. 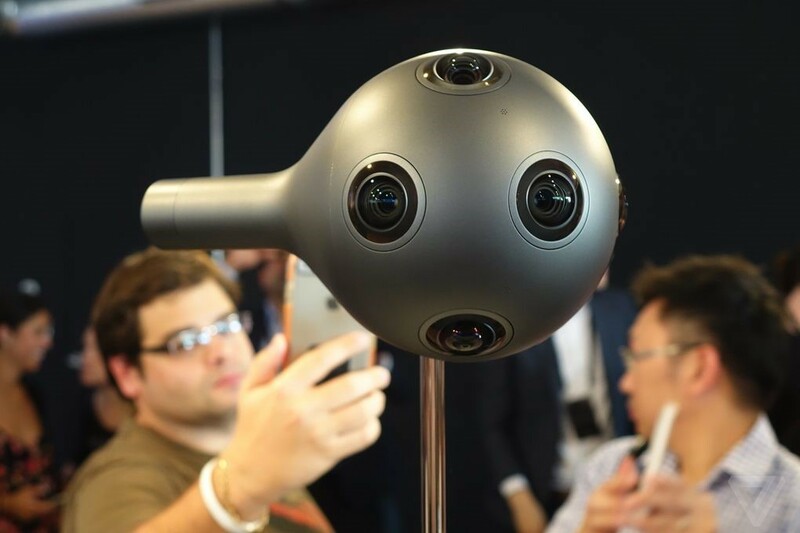 "We're thrilled to introduce OZO to the content creation world, and to define a completely new category of virtual reality capture and playback solutions," says Ramzi Haidamus, president of Nokia Technologies. "OZO aims to advance the next wave of innovation in VR by putting powerful tools in the hands of professionals who will create amazing experiences for people around the world. We expect that virtual reality experiences will soon radically enhance the way people communicate and connect to stories, entertainment, world events and each other. With OZO, we plan to be at the heart of this new world."